Leveraging on the support of our vendors, we are able to come up with a wide range of Industrial Pipes and Tubes. 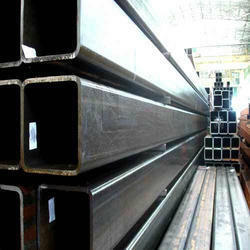 Under the offered range, we provide Steel Tubes For Ordinary Purpose, Steel Tubes for Structural Purpose, Steel Tubes for Water, Gas & Sewerage Purposes, Steel Tubes for Line Pipes and M.S.ERW Pipes. Offered pipes and tubes are demanded in chemical industry and in slurries. Patrons are rising the demand of these pipes and tubes, owing to their durability, easy installation and leak proof nature. Our prestigious patrons can avail from us Rectangular Hollow Section. Offered hollow section is capable of standing tall on the expectations of patrons as this is made using optimum quality mild steel at the sophisticated manufacturing unit of our vendors. Further, to give varied options to choose, we provide this hollow section in various sizes and wall thickness. Backed by the support of credible vendors, we are able to come up with Square Hollow Section. Patrons are augmenting the demand of provided square hollow section as these are in-tandem, with universally accepted quality standard. With an aim to ensure the same, our vendors manufacture this square hollow section utilizing optimum quality raw material. 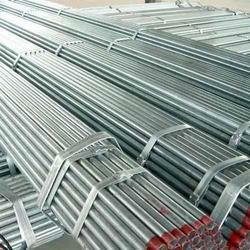 We are one of the leading traders and suppliers of high quality range of Spiral Welded Pipes. We ensure quality and flawlessness, the entire range is well tested on various parameters. Our range is used in various industries such as chemical industries, water treatment plants, oil industries and petrochemical industries. 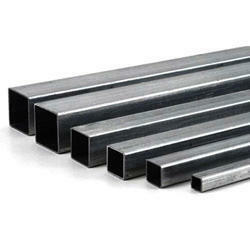 We offer our range in host of lengths and thickness to suit varied requirement. Enriched with the several years of knowledge, we are involved in offering Lancing Pipes to our valued customers. 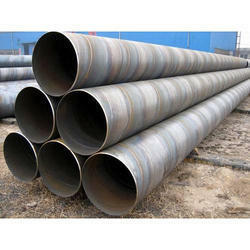 These Lancing Pipes are sturdily constructed with the use of superior grade materials. 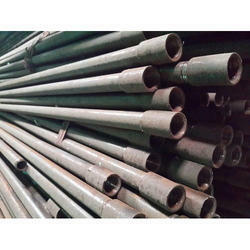 Moreover, these Lancing Pipes are highly efficient and reliable to use. We are offering a large range of Industrial Scaffolding Pipes.The provided service is rendered by professionals using excellent quality inputs. Looking for Industrial Pipes & Tubes ?